Please remember to pray for Michael's children, Prince, Paris, Blanket. Please remember Michael's family in your prayers especially his mother Katherine. 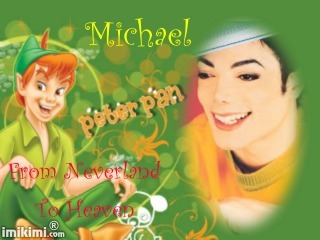 Please remember Michael's friends in your prayers especially Liz Taylor and Diana Ross. Please remember Michael's fans in your prayers. 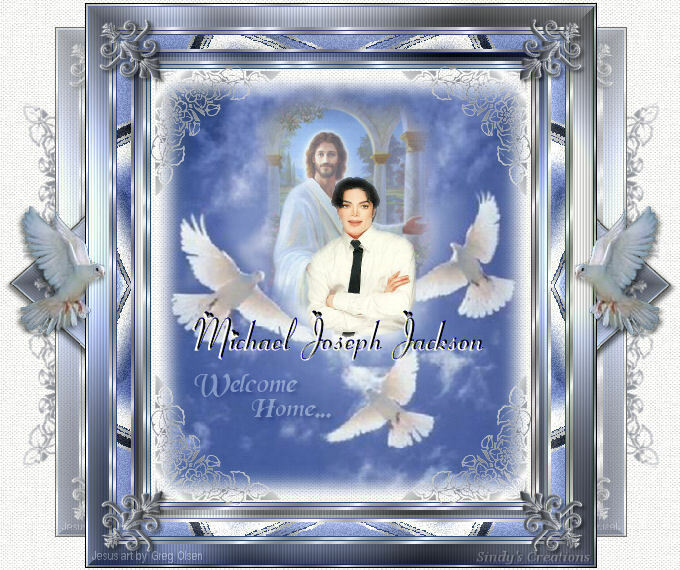 Dedication Video can also be found on youtube and megavideo titled "Loyal Lamb Michael Jackson"
This is a Christian website so I do not answer any rumors or media content about Michael, please keep all guest book entries based on Michael's memory and NOT gossip. Top Picture was re edited by Tanja Theriault, original was designed by the logo below!